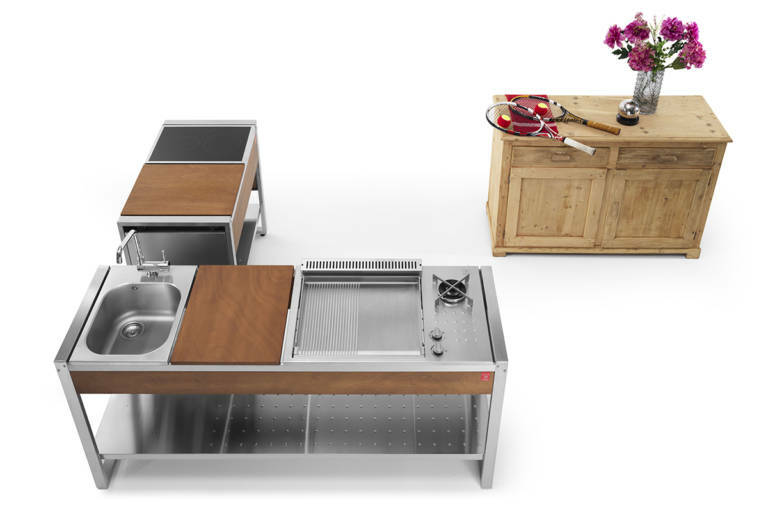 Gas or electric cooktops with Hotplates and Grills. PLA.NET Outdoor Cooking in stainless steel. 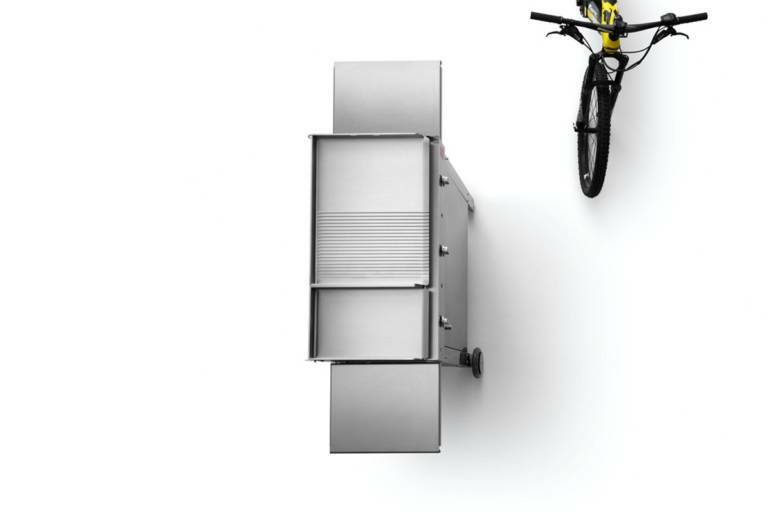 A built-in gas barbecue with an attractive design. The ideal gas barbecue for those who love cooking outdoors, even on the balcony or terrace. 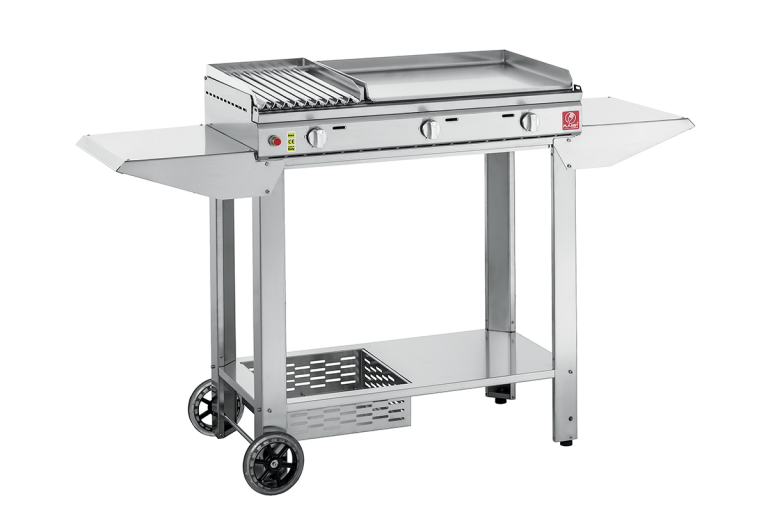 A stainless steel gas barbecue designed for those who love cooking outdoors. 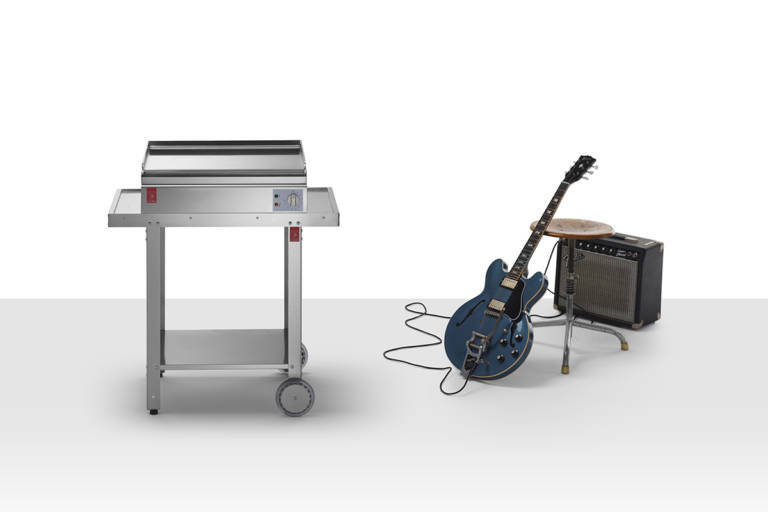 Watt: a stainless steel electric barbecue for fast and tasty cooking. 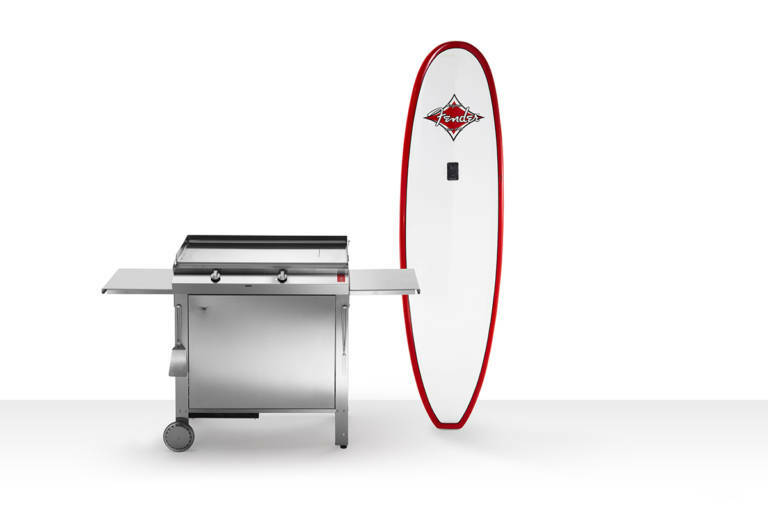 When barbecuing, it is important to have the right accessories to enhance and improve your cooking skills, maybe also to amaze your friends and family. From burners to electric fryers, from kitchen utensils to specific detergents, from gas canister covers to protective sheets.